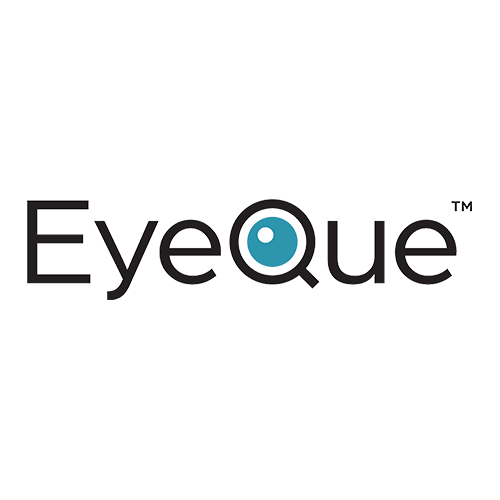 EyeQue™ is on a global mission to elevate eye care. We are dedicated to inspiring people to learn about and care for their eyes by putting affordable, accurate vision tests directly into their hands. Based on revolutionary patented technology, EyeQue is bringing self-administered eye tests to billions of people around the world, many of whom may not have had the opportunity to test their eyes and correct their vision without access to these low cost, convenient solutions.